Eastern Bank and Social Innovation Forum offer office space and access to workshops, training, and more to help nonprofits build capacity. With generous sponsorship from the Eastern Bank Charitable Foundation, the Social Innovation Forum (SIF) is offering up to one year of free coworking membership to individuals/nonprofit organizations in greater Boston that provide support and promote successful integration and advancement for immigrants, refugees, and asylum-seekers. At SIF we are all feeling challenged by the Trump administration’s decision last week to rescind the Deferred Action for Childhood Arrivals (DACA). Unless Congress acts, nearly 800,000 young immigrants who had been brought to the United States by their parents will be at risk for immediate deportation. 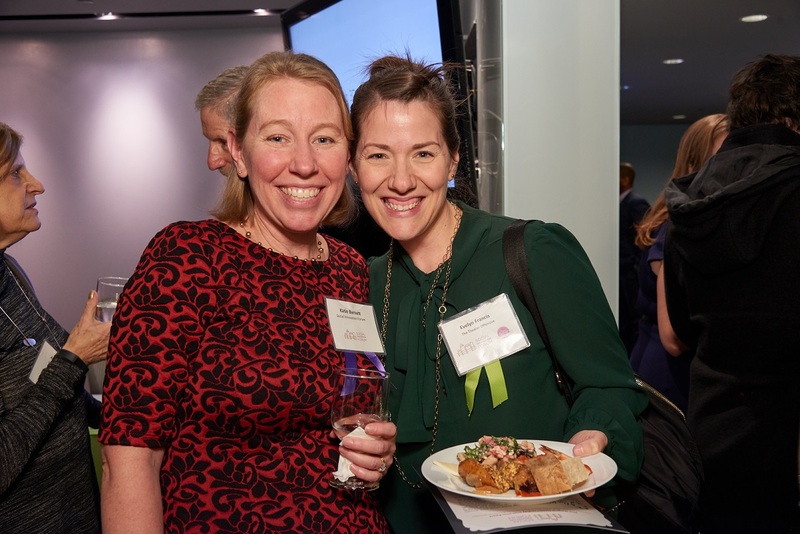 Little did Katie Barnett know a short-term consulting project with the Social Innovation Forum would be the beginning of a ten-year journey of learning and inspiration. 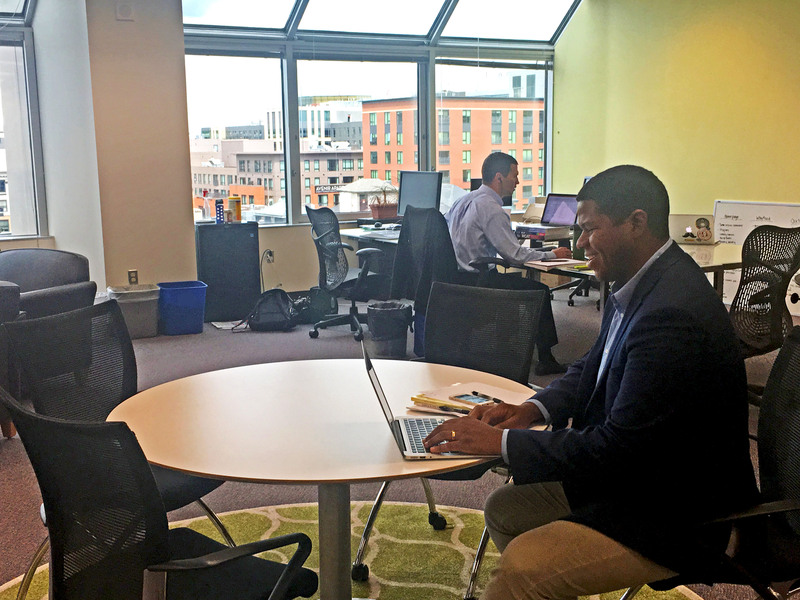 What is it like to work in Boston’s only coworking space by nonprofit professionals for nonprofit professionals? Social Innovation Forum’s Manager of Strategic Partnerships, Anna Trieschmann, sat down with Matthew Henry, Data Resource Specialist for Exceptional Lives, an SIF coworking member to get his take on coworking at SIF. 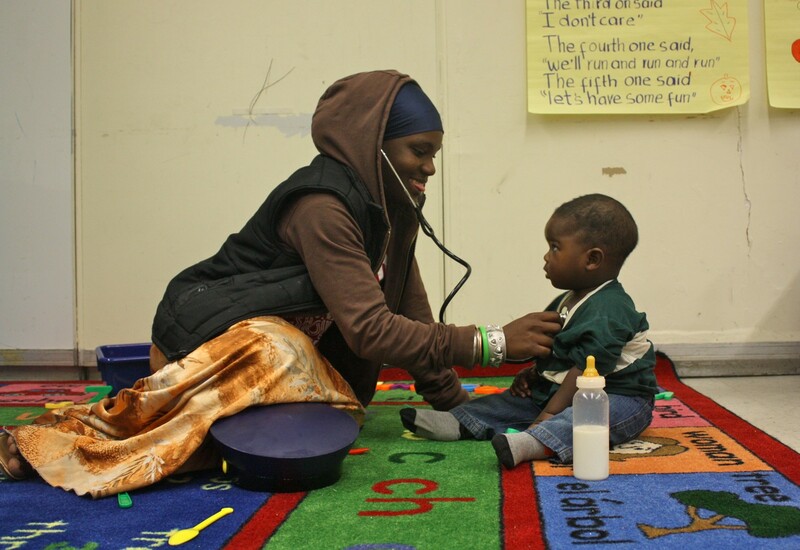 SIF summer intern Hannah Coy explores youth development organizations in greater Boston. Check out the final installment in this summer's "Putting the 'Social' in Social Innovation" summer blog series to find exciting events hosted by our past Innovators and Entrepreneurs. 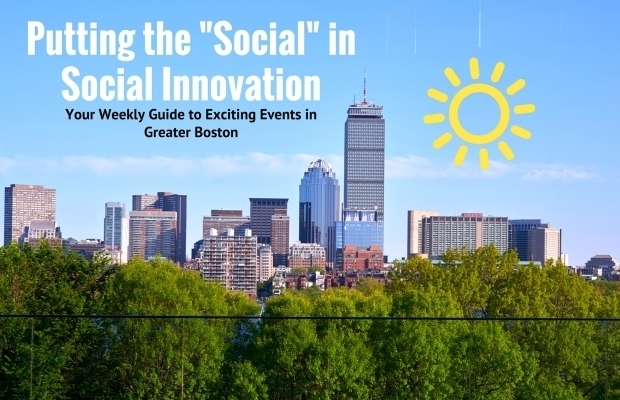 Check out the 11th installment in this summer's "Putting the 'Social' in Social Innovation" summer blog series to find exciting events hosted by our past Innovators and Entrepreneurs. Check out the tenth installment in this summer's "Putting the 'Social' in Social Innovation" summer blog series to find exciting events hosted by our past Innovators and Entrepreneurs. 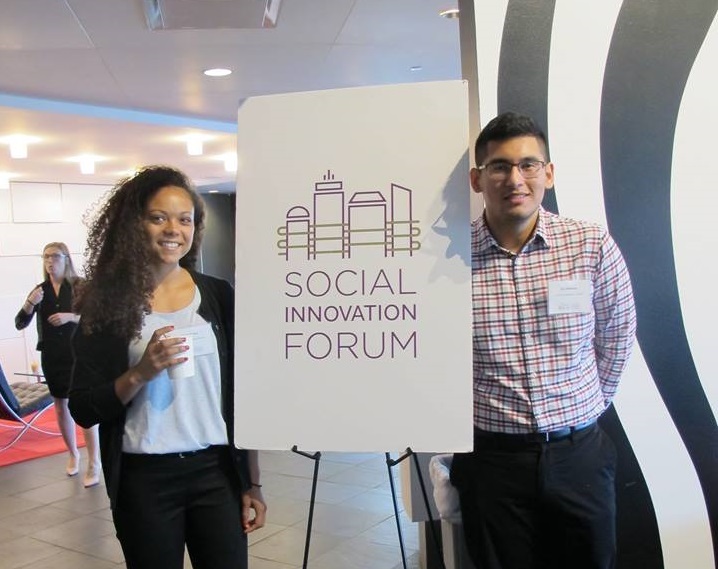 Check out the ninth installment in this summer's "Putting the 'Social' in Social Innovation" summer blog series to find exciting events hosted by our past Innovators and Entrepreneurs. Check out the eighth installment in this summer's "Putting the 'Social' in Social Innovation" summer blog series to find exciting events hosted by our past Innovators and Entrepreneurs.